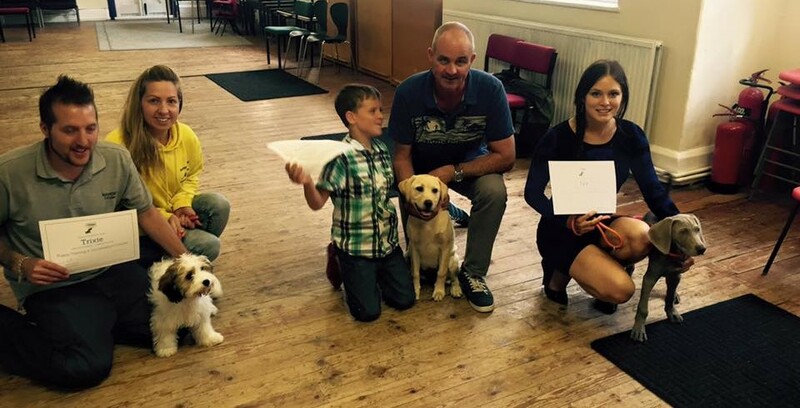 Ruff Hounds provides positive reward-based dog training in Chipping Sodbury, South Gloucestershire, Bath, and the surrounding areas. 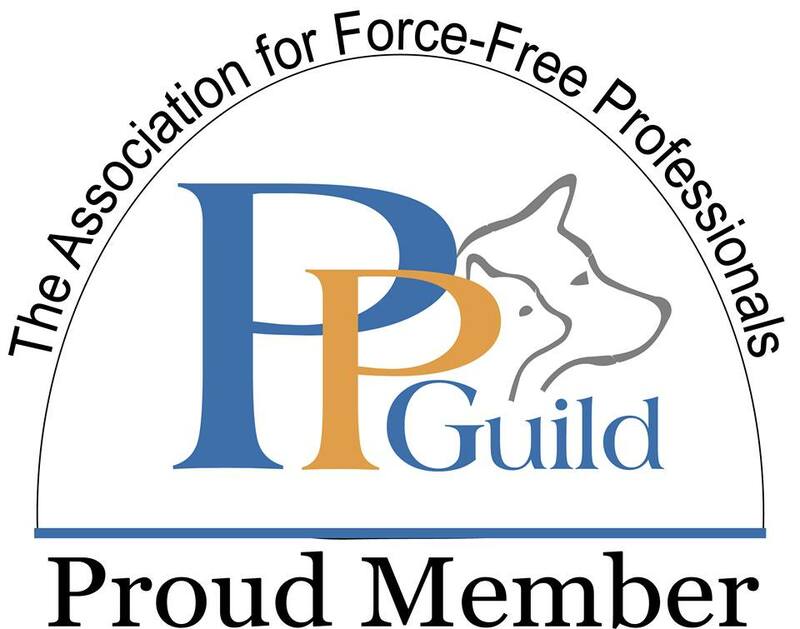 We run Puppy Socialisation & Training classes and as well as progression courses and private, one-to-one dog training. 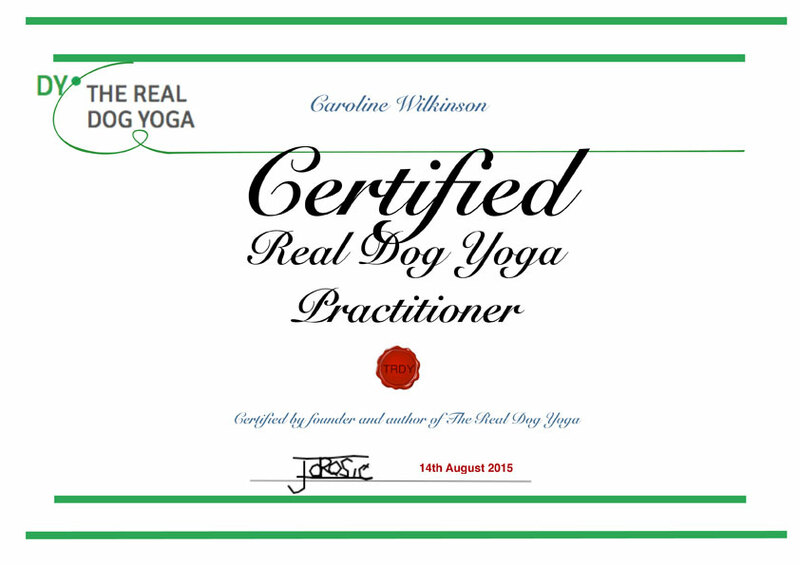 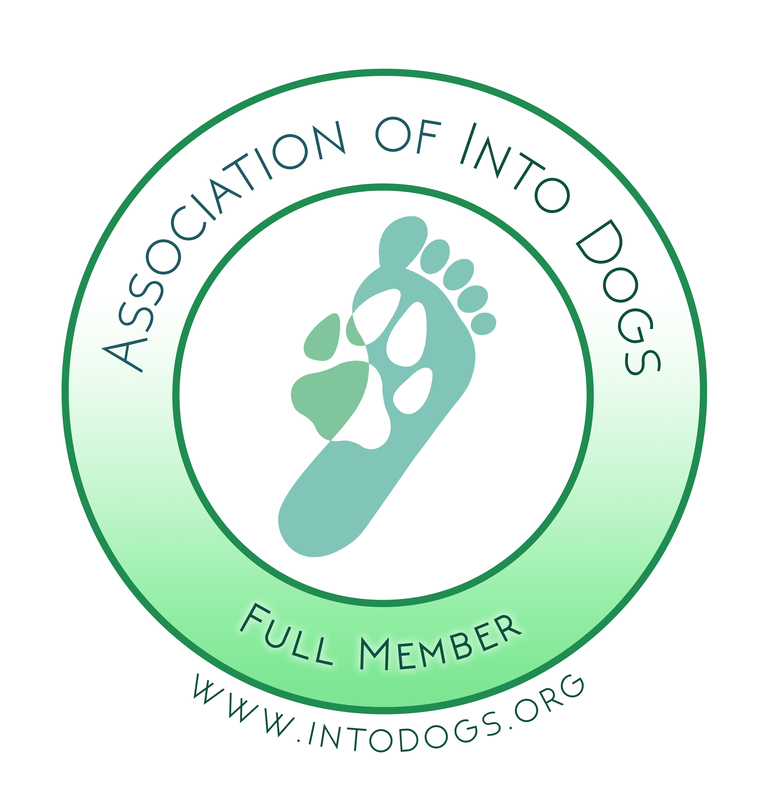 All training is provided by Caroline Wilkinson, Full Member of INTODogs and APDT UK, registered Training Instructor (ABTC). 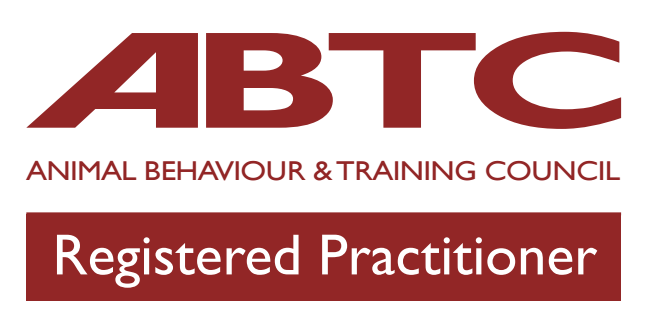 Please also take a look at the online training we have available at Barket Place.